MassiveFantastic.com: Celebrating The World Of FANTASTIC Art! 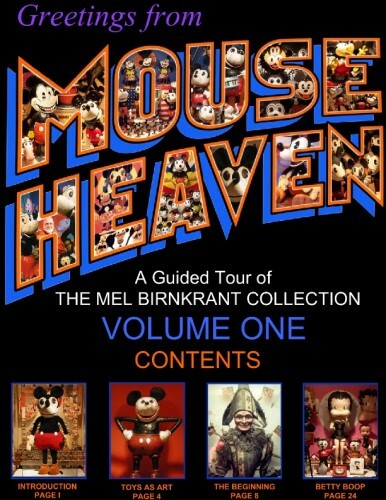 : Video: MassiveFantastic.com's "The Birnkrant Collection: A Guided Tour" Video On The LEGEDARY Antique Toy Collection Of Mel Birnkrant!! Video: MassiveFantastic.com's "The Birnkrant Collection: A Guided Tour" Video On The LEGEDARY Antique Toy Collection Of Mel Birnkrant!! 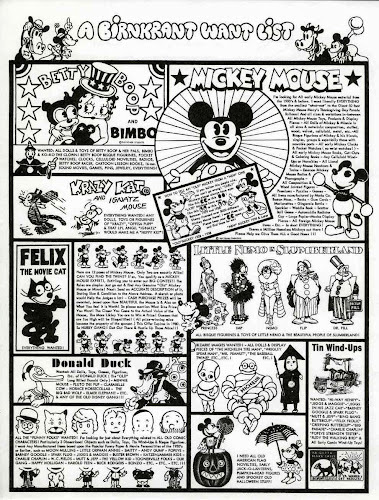 As many of the readers of this blog already know, I am a HUGE fan of toy inventor Mel Birnkrant (learn more about Mel's art and toy inventions). Over the past two years I have also become a HUGE fan of his antique toy collection. 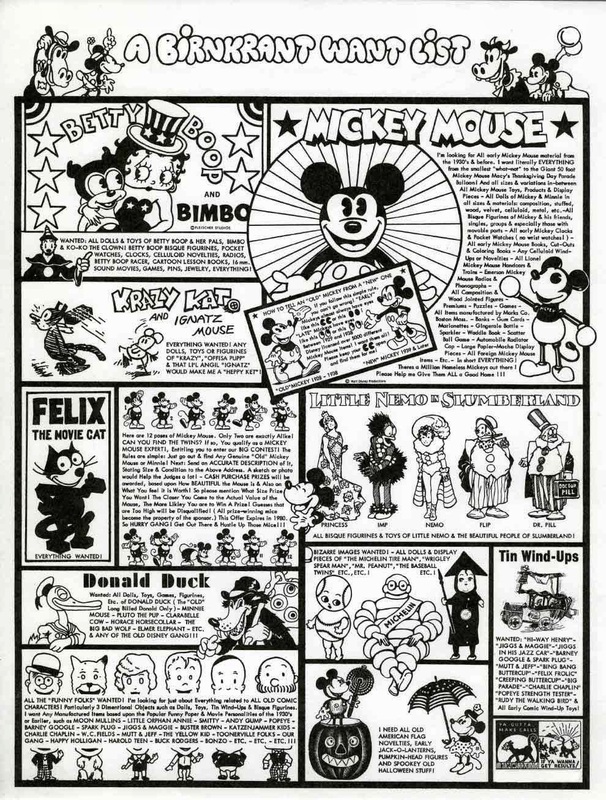 Mel has one of the most AMAZING collections of vintage Mickey Mouse and comic character art, images, and toys from 1900 - 1940! With his collection he has single handedly saved one of the GREATEST art movements never know, the beginnings of comic characters, comic art and comic toys in the 1900's! 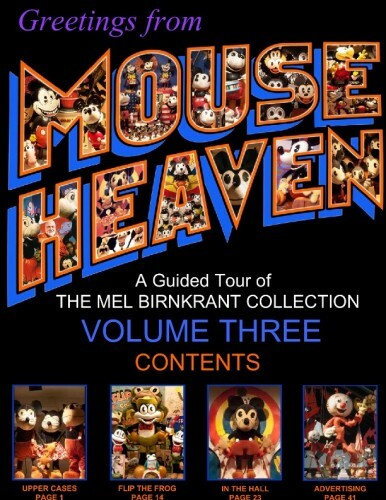 Last year Mel and I created a AWESOME FREE Four Volume Ebook Series on his collection "Greetings From Mouse Heaven". I thought it would also be a great idea to do a trailer for the ebook and film Mel talking about a few sections. Well that first 15min video idea turned into a full hour long film documenting his collection, with stories and history behind the worlds GREATEST antique toy collection and art movements! Be sure to check it out! There are also high hopes that we will be able to film two more hour long documentaries covering more sections of his AMAZING art and antique toy collection! So if you would like to see more please share the documentary film and FREE ebooks below! Thanks, Eric and Mel for sharing these stories about comic character toys. What an adventure it has been to collect all these rare treasures, and what a gift to share your discoveries with the rest of us. 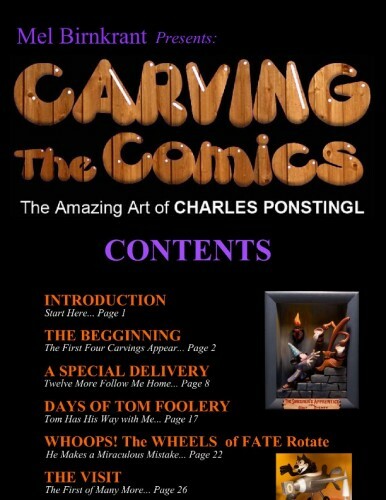 Thank you James, and thank you for the GREAT footage on Sonny's carvings! I can't express how much I appreciate the work you put into the video of Mel's collection and hope you do the other 2. It is so important to save not only the objects but also their story and the stories of their creators. I especially loved the opening and the close ups of the pieces. Hopefully the word will get out about the work you and Mel are doing. Thank you Paul! These kind words mean a lot! I couldn't agree with you more! I'm hopeful during the next year I can get things together to complete parts 2 and 3! A lot of work but always a WONDERFUL time spending the day with Mel and hearing the stories and seeing these AMAZING works of art in person!